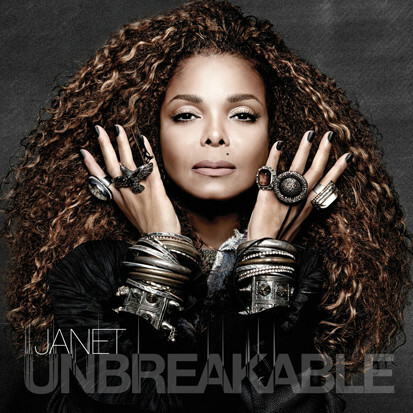 Janet Jackson – legend of dance and music entertainment returns with her new album: Unbreakable. It has been some time since we have heard from the sister of MJ, when she left us with Discipline, way back in 2008. Finally the queen of RnB has returned to take her crown once again – with tracks such as: No Sleep and Burn it up. The two tracks so far have the unique sound that only Janet Jackson could pull off. By the looks of things, her album would also feature some surprising features too – if the latest songs are anything to go by. 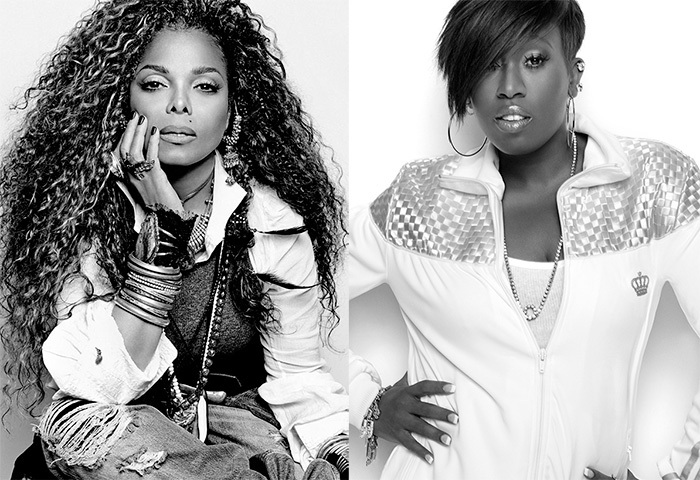 Janet’s return is a great welcome indeed, and has been met by her fans with obvious praise. However what of the new generation? What impact will the songstress have on those who have not grown up with her, and what could she do to captivate them, the same way she captivated us? The answer is… not much – other than doing what she has doing always done, which is be amazing. 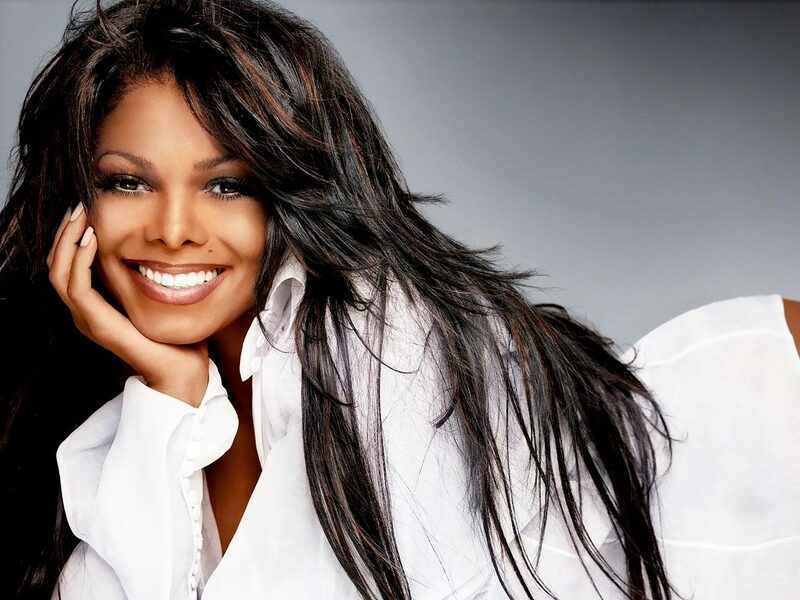 Singing, dancing, acting, Janet Jackson is a master of it all – which is why she will have no problem captivating the hearts of those yet to experience the Janet Jackson sound.